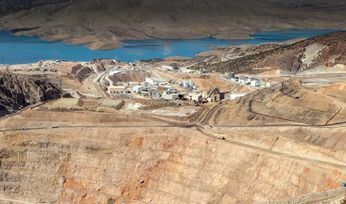 With the Cambridge House Vancouver Resource Investment Conference taking place mid-January, Mining Journal asked its keynote speakers what they think 2019 will bring the sector. "Money is starting to get itchy. 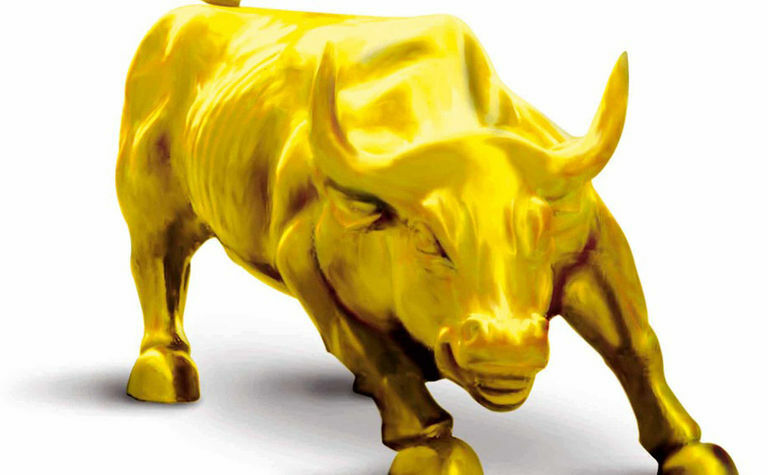 There were some big bought deals in December and if gold can hit US$1,300/oz and stick, this market is really going to go," he said. Hoffman said the week before Christmas saw Barkerville Gold Mines (TSXV:BGM), Sabina Gold & Silver (TSX:SBB), Gabriel Resources (TSX:GBU), Reunion Gold (CVE:RGD) and Silvercrest Metals (TSXV:SIL) all complete meaningful raises. 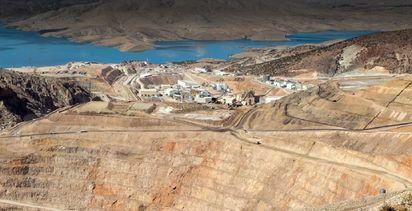 For Copperbank Resources (TSXV:CBK) CEO Gianni Kovacevic, while copper fundamentals remain strong, the US-China trade war is currently keeping a lid on copper price growth. "It was good to see silver decouple from base metals. When the Dow popped 1,000 points in December silver ran with it. The juniors and silver are now leading gold which is very positive. 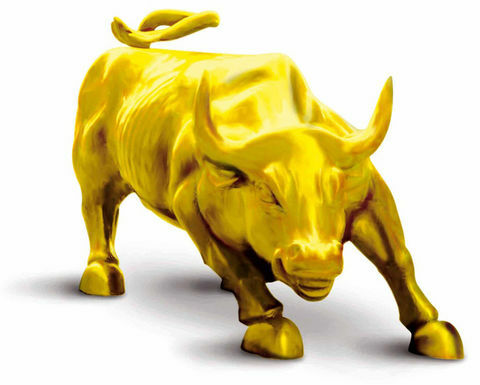 The gold to silver ratio is getting towards the sweet spot below 80:1 which is very bullish," he said. Erfle, who publishes a list of companies he considers prime candidates, said: "Once the gold price moves above $1,300/oz M&A will really start to heat up. The majors need to replace high-grade ounces."